Brand new to my store, adorable husky warrior pet. 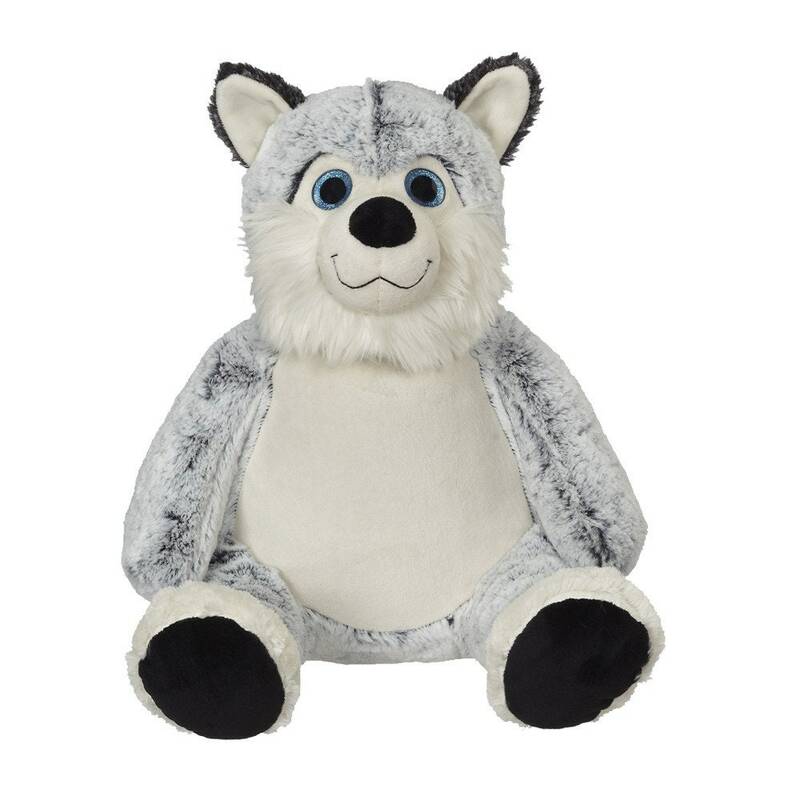 Any design from my store can be embroidered on to this soft and cuddly husky pet. He has bright blue eyes and a very soft fur. Just let me know what design you would like.